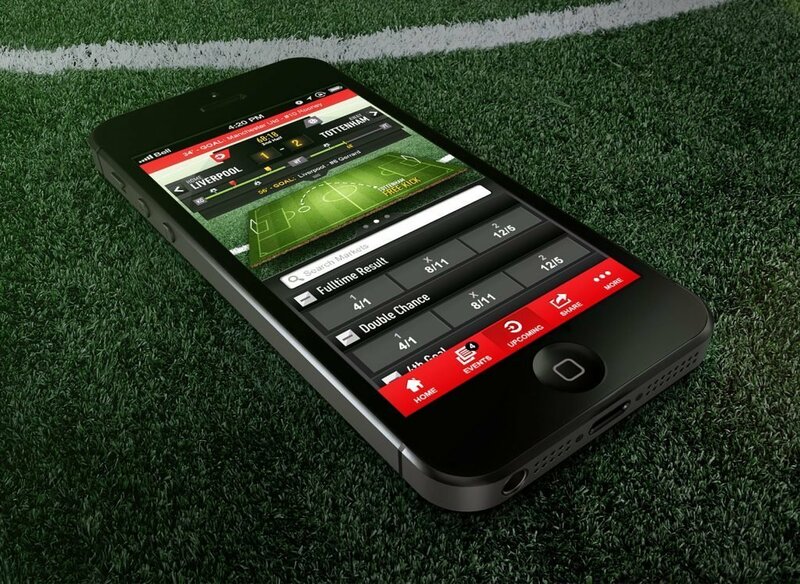 Ladbrokes has a range of apps for betting and gaming on just about any type of mobile device. 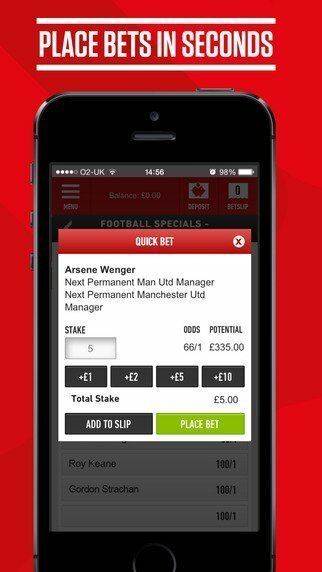 Read on to find out all about the Ladbrokes mobile apps for Apple and Android. 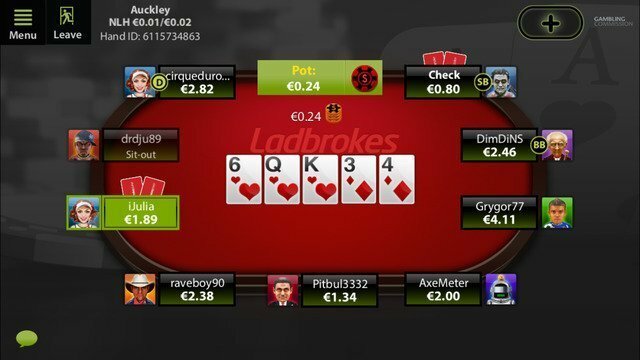 Ladbrokes is without doubt a reliable betting site that entails vast gaming options, tools that support consumers' betting activity at the fullest. Bonuses and user-friendly interfaces help the bookmaker to easily outrun its competitors. 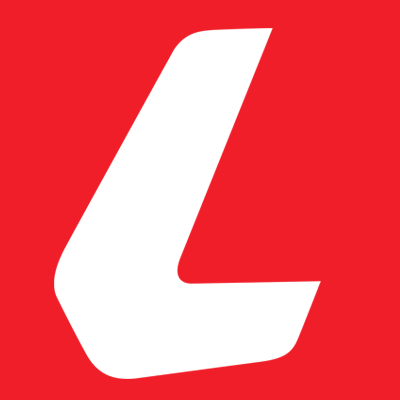 Ladbrokes can pride itself with over 120 years of betting history that made it a well-versed bookmaker, always trying to improve the online experiences users encounter each day. These Apps were implemented for iPad devices as well, so that players should discover gambling regardless of what software they use. Is Ladbrokes legal or banned in your country?